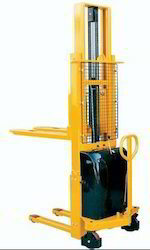 We offer high quality Material Handling Equipments customized to the requirements of the application. 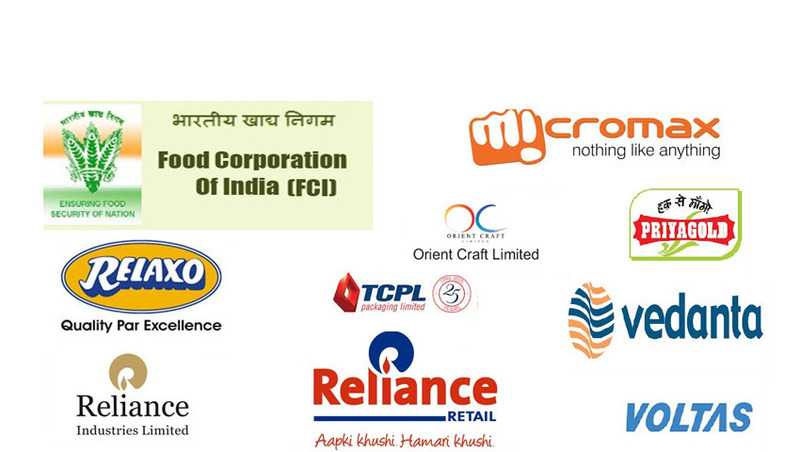 Our equipments have been extensively field tested and have proven performance and reliability. We constantly upgrade our designs with the current technologies to achieve high efficiency with minimal running costs. We have an inhouse design team of well qualified and experienced engineers, with access to latest designing techniques and modelling softwares which help us in developing optimal designs for individual applications and their validation. 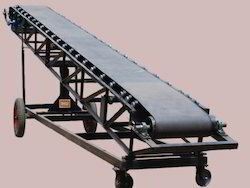 We have over 30 years of experience in design & manufacturing Material Handling Equipments for various applications. Our ISO 9001:2008 systems certified workshop is fully equiped with fabrication equipments and is located in Noida (Delhi NCR). Storage Capacity 100 kg/sq. mtr. We fabricate customized trolleys & workstations as per the components & required size. The structures are made with lean systems that are completely customizable during use. 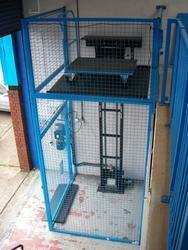 A wide rangeof accessories can be added to the structures such as FIFO tracks, Bin holders, dust covers etc. The structures are robust and are available in a variety of finishers. These can be easily modified at any stage of use as per the need of the application.